SUNY-ESF is comprised of faculty, staff, students and alumni who together represent the entire spectrum of environmental science and engineering, and beyond. SUNY-ESF Voices is a platform where they can share their stories in their own words, and in doing so, help tell the story of ESF. 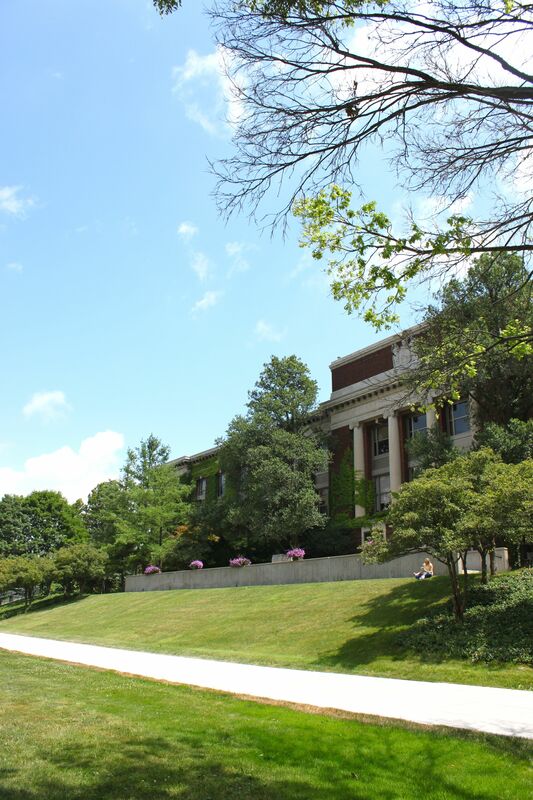 The SUNY College of Environmental Science and Forestry (ESF) is the oldest and largest college in the United States devoted solely to the study of the environment. Since it was established in 1911, the college has developed innovative programs in a broad range of academic areas related to biology, chemistry, engineering, management, design and planning. The college focuses on educating problem solvers who will help develop the science and technology for a sustainable future. Visit SUNY-ESF at our website.